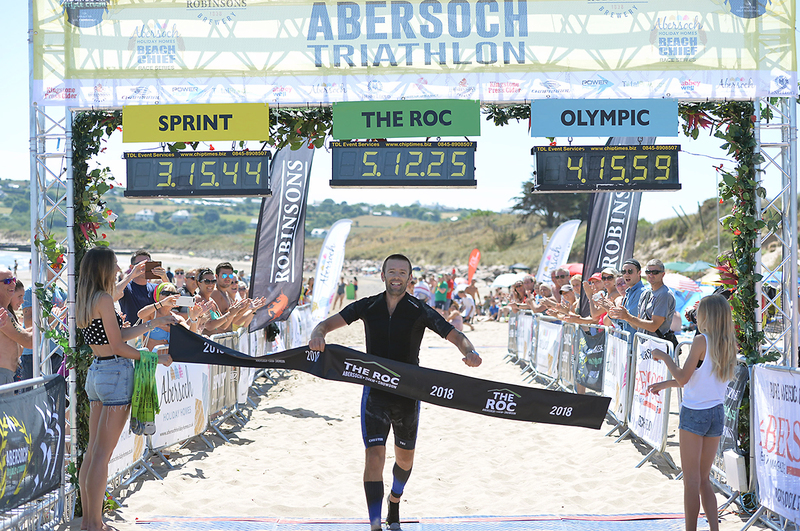 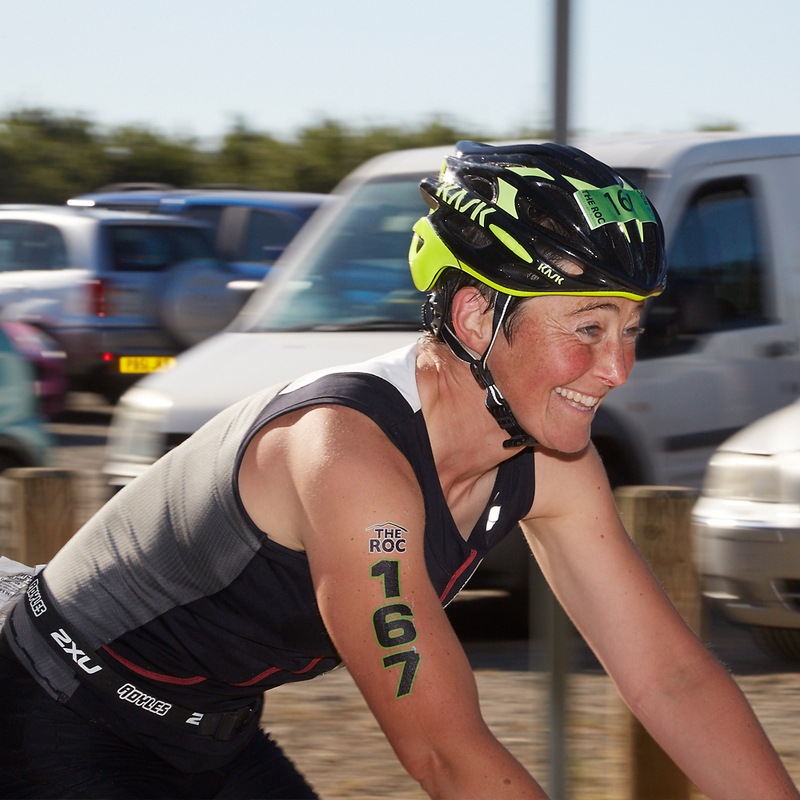 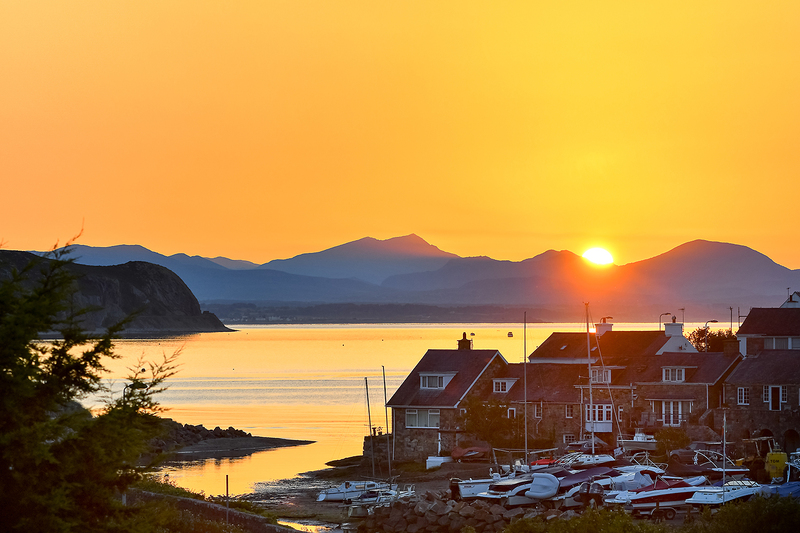 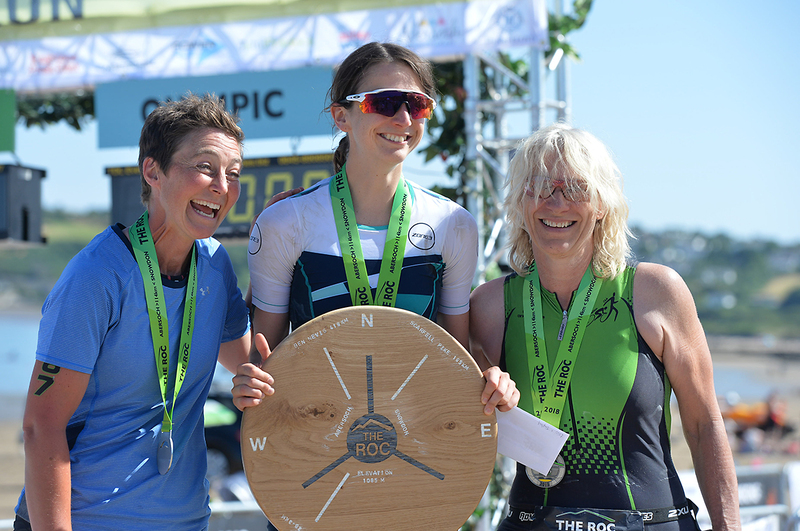 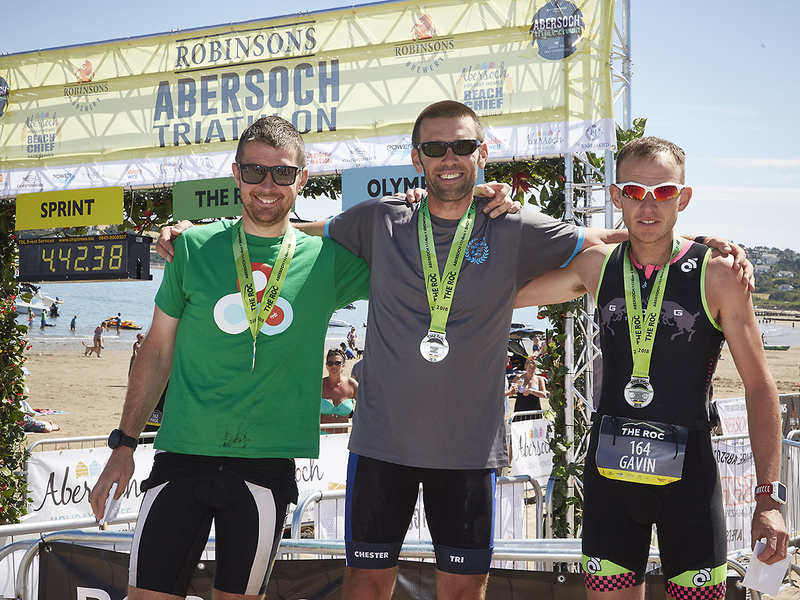 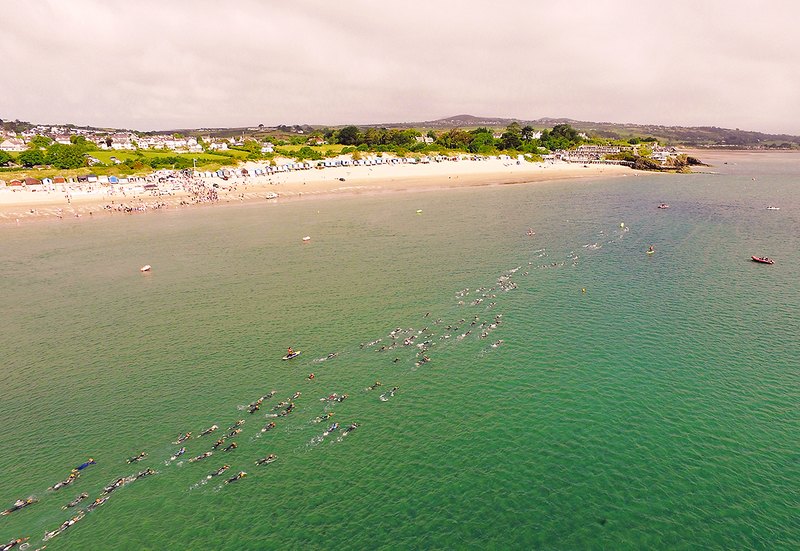 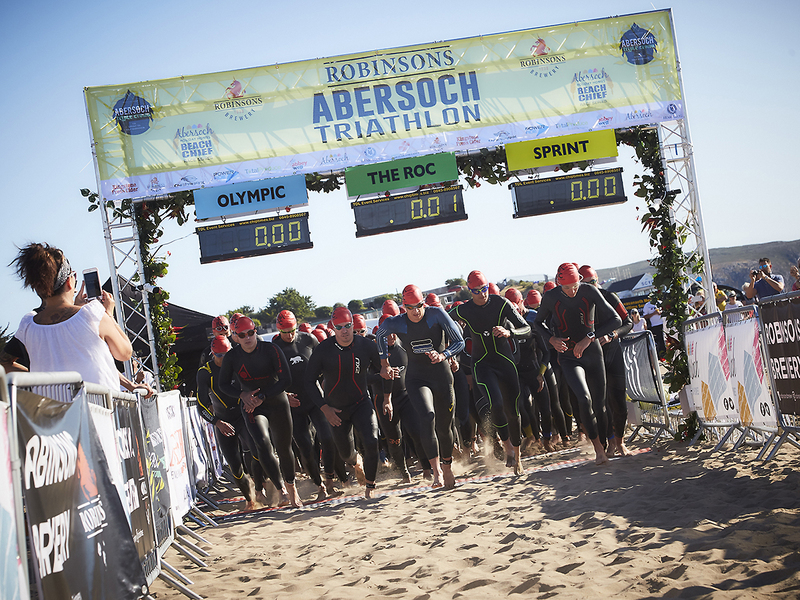 Commencing on the golden sands of Abersoch beach the race starts with a 1.5km sea swim in the villages idyllic bay before heading off on a 50km fast and progressively undulating bike route into the Snowdon Massif. 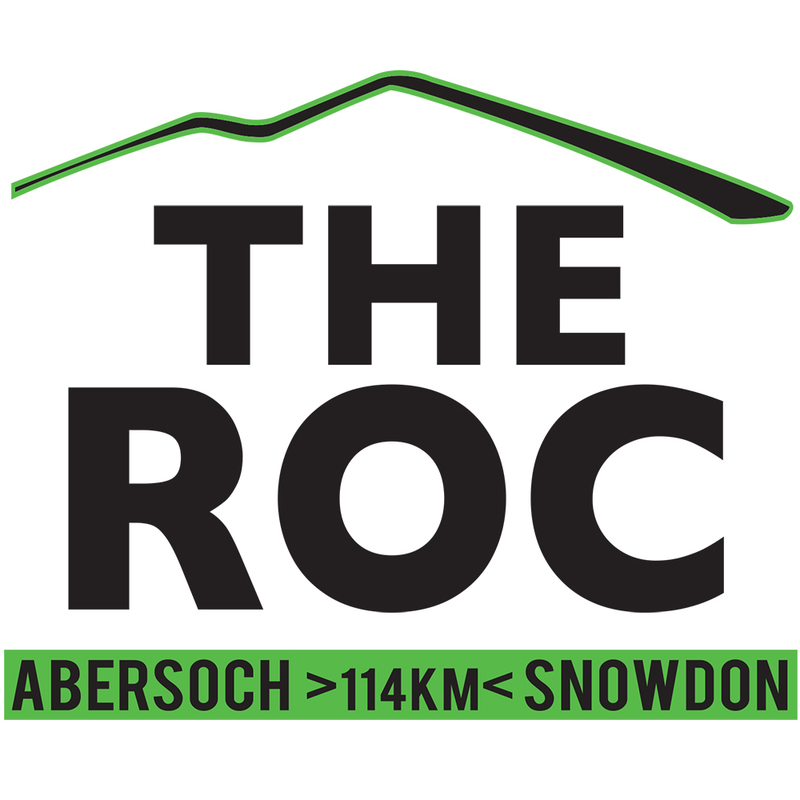 The race then heads on foot via the toughest route up Wales’ highest mountain along The Watkin Path, 6km of 3,330ft formidable ascent to the summit where you can absorb those exceptional panoramic views before heading 6km back down, 50km return cycle, culminating with a 1km run along Abersoch beach before crossing the finish line. 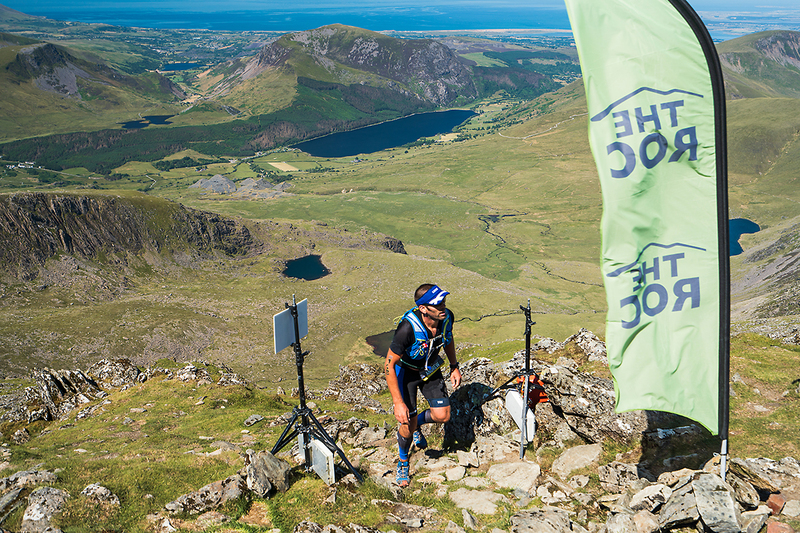 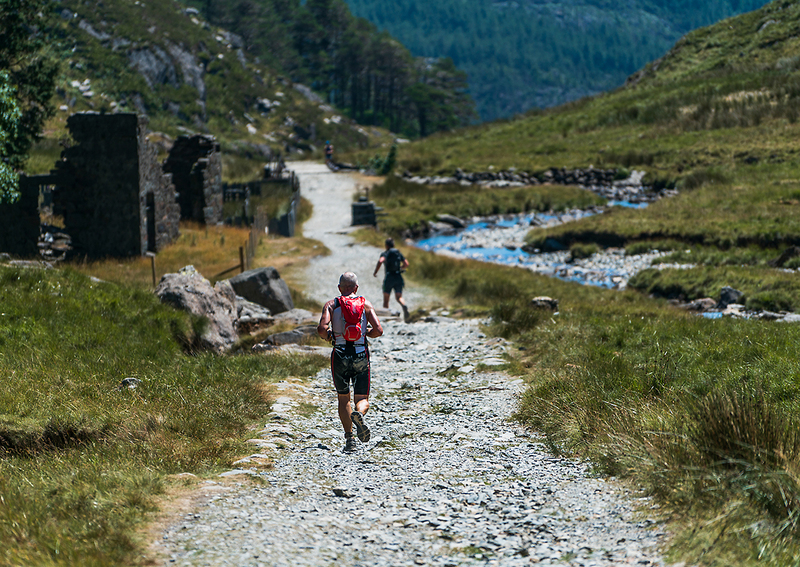 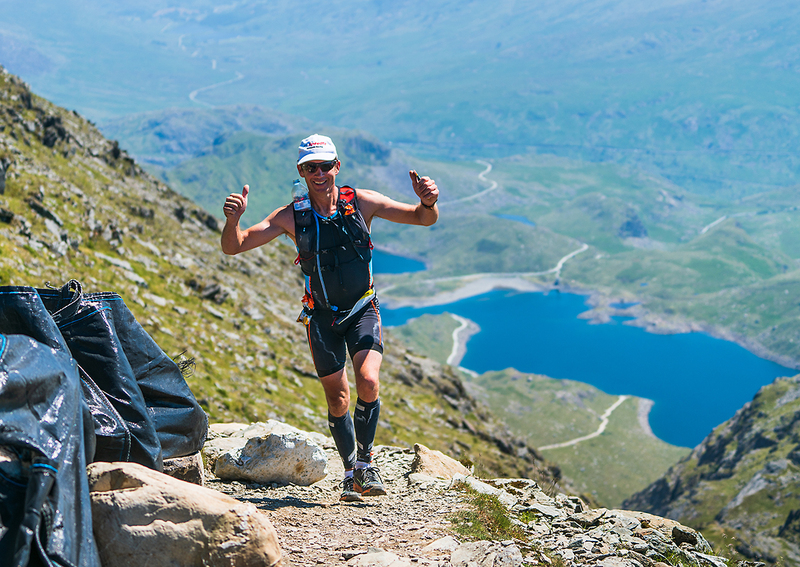 A truly irresistible mix of tough racing, inspiring terrain & memorable rewards!